At what age should I consult? 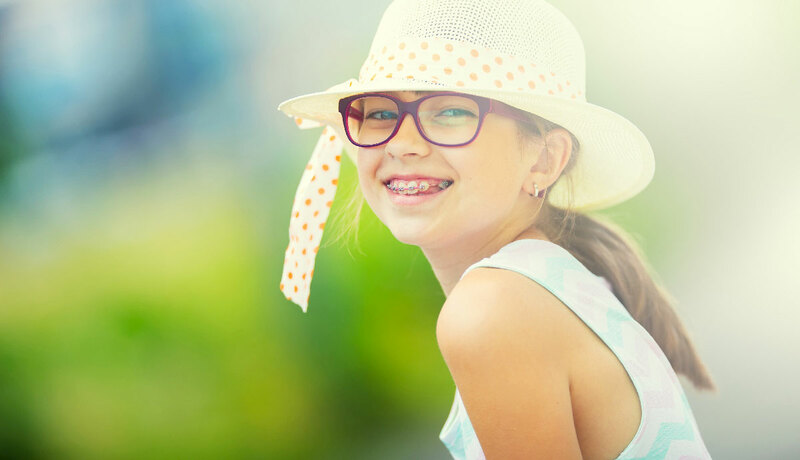 The American Association of Orthodontists (AAO) and the Canadian Association of Orthodontists (CAO) recommend a first consultation at 7 years of age. However, it is never too late to have orthodontic treatment. Teeth can be moved throughout our entire life. 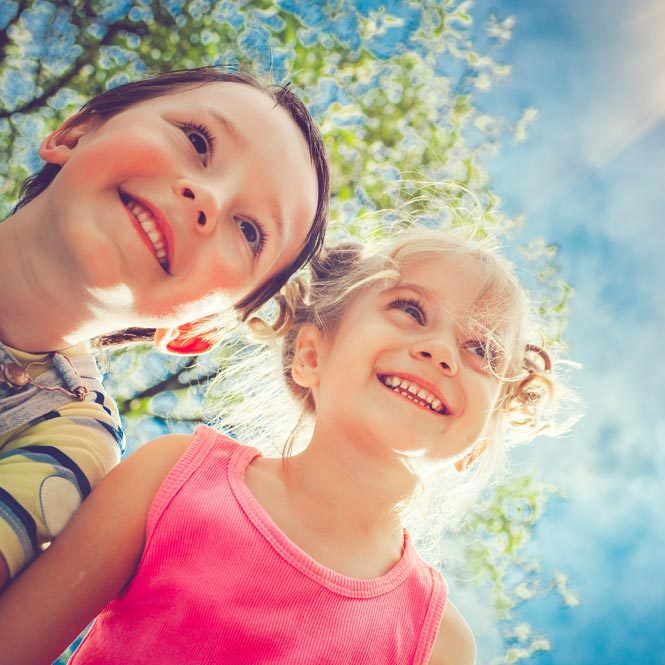 Preventive treatments may be suggested to reduce some of the major problems before the complete eruption of adult teeth (around 7-9 years of age). In some cases, simple and inexpensive devices can be used. The type of device may be suggested during the first meeting with Dr. Rizkallah. It may be necessary to continue with a second phase of treatment during adolescence in order to achieve an ideal teeth relationship and alignment. At this time, the patient will be informed of the costs associated with this second phase. The first phase treatments simplify the treatment in certain cases and can even shorten the treatment. It is possible that no preventive treatment is necessary. In the latter case, your orthodontist will periodically monitor the development of the teeth and the growth of the jaws to intervene at the appropriate time. Thumbsucking that persists beyond kindergarten, is a frequent cause of first consultation. The teeth move in a bad position (teeth forward) and the jaw deforms. Thumbsucking also causes a dysfunction of the tongue. The tongue adopts an incorrect position at rest and during swallowing. This incorrect tongue position aggravates the jaw deformation already caused by the thumb. When the child has given up sucking his thumb, the wearing of a simple and well tolerated device corrects the deformations of the jaw in 12 months or more, while limiting the malpositions of the teeth.